Lockers may not seem like an important part of your facility’s presentation, but in reality, they say a great deal about your organization. That’s because a locker room, or lockers in open areas, are more than just a place to change clothes and store personal items. In a locker room, friendships are formed, business connections are made, and comradery abounds. Does the style of your lockers matter? Of course it does! 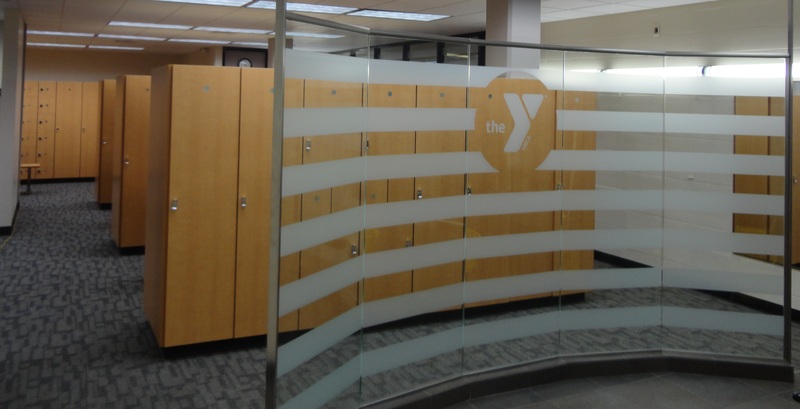 The right lockers can bring an element of style to your facility that will give your members, guests and employees the experience they want and deserve. The right lockers show that your organization cares about your members’ security and comfort. When you are choosing between a hasp lock, a key lock, a card lock or a keyless lock, you’ll want to consider who is using your lockers, and what will make them feel the most comfortable and secure. Members at a high-end club probably don’t want to carry their locks with them each time they visit the locker room, so if you’re creating an upscale locker room, you’ll want to take that into consideration. But employees at an office may only use lockers on certain days and may not want an extra key to carry around. In this case, electronic locks with custom codes might be a better fit for your facility. Custom lockers can be designed to accommodate your members’ specific needs, showing that functionality is a priority for your organization. With a variety of configurations available, there are plenty of choices for custom locker design. You can choose to provide more shelving, or more hanging space, or hooks, as the situation dictates. Providing spacious lockers shows that you care about your members’ comfort, and want them to have plenty of room for their personal items. Aesthetically pleasing lockers indicate that your organization cares about style as well as comfort and functionality. While you’re designing your locker room, pay attention to details like color, finishes and door style, to create a look that’s in keeping with the aesthetics of your facility. You may even choose elegant touches like crown molding and engraved nameplates, for a luxurious feeling that differentiates your club from others. Wood lockers show that your organization cares about quality. Legacy Lockers creates premium wood lockers available in various raised panel and louvered configurations as well as fully custom creations to match any interior design. Upscale interior amenities include drawers, cubby towers, cantilever shelves and lock boxes; crown molding is available to enhance the visual presentation. Having quality lockers sets the tone, reflecting the organization’s principles regarding the way guest, staff and clients should be treated. Whether you’re looking for employee lockers, gym lockers or storage lockers, Legacy Lockers has stylish wood lockers to meet your needs. With over 65 years experience in woodworking, Legacy Lockers takes pride in being one of America’s premier sources of custom lockers. Visit the website to learn more, or call 866-937-1088 for help in designing a locker room befitting your organization’s values and sensibilities.